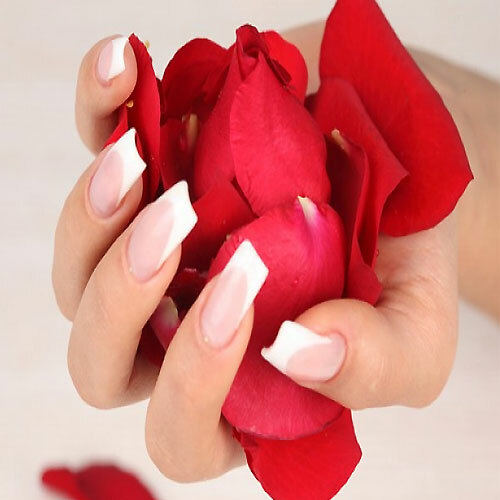 The anti-bacterial properties found in rose makes it amazing for fighting acne and breakouts. Rose water can also help soothe irritated skin and reduce its redness. It is also known to heal skin ailments like eczema and psoriasis. Soak thin swabs of cotton in rose water and put them on your eyes to prevent dark circles. In a bad mood or feel the stress? Known as a powerful mood enhancer, add rose petals to a warm bath will help you get rid of feelings of anxiety. Apart from being a detox for your body, it will also help you sleep better. Rose water is great for your hair as heals the itchy and flaky areas of your scalp. Moreover, it helps increase blood flow to the hair follicles, promoting hair growth.